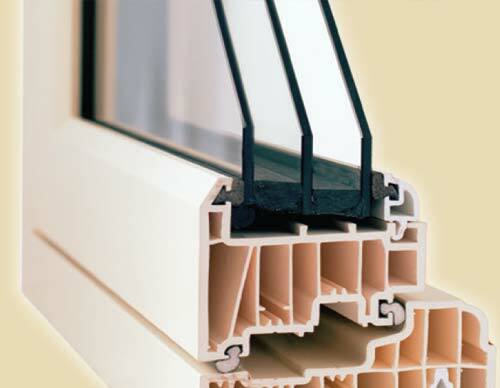 Flush 100 windows are at the leading edge of UPVC window design. 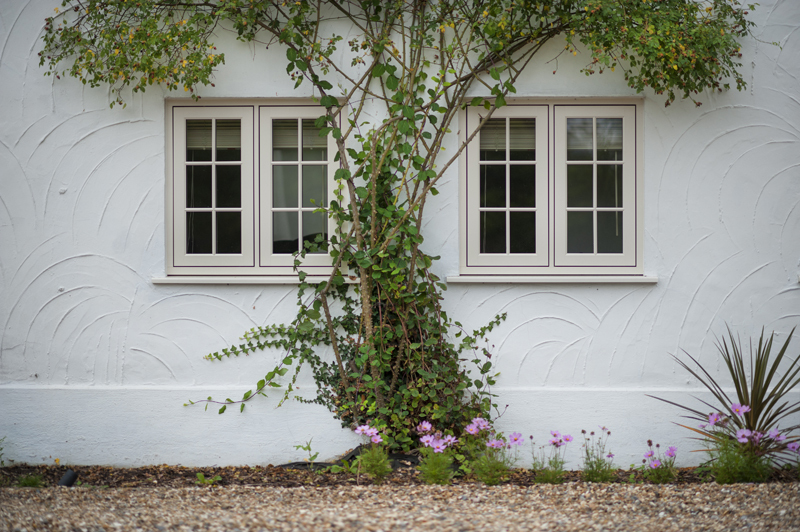 Emanating luxury, they are a nine-chambered system that looks the same as a 19th century flush sash timber window. 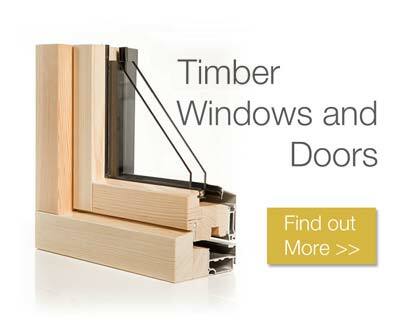 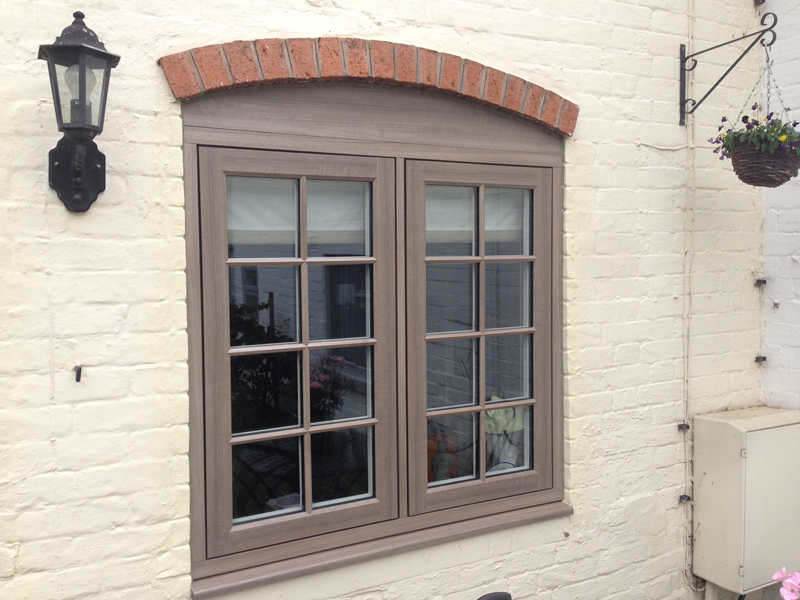 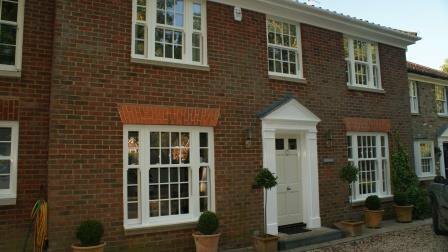 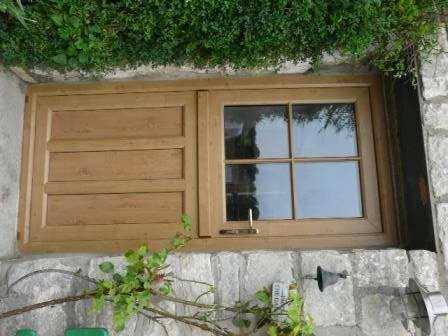 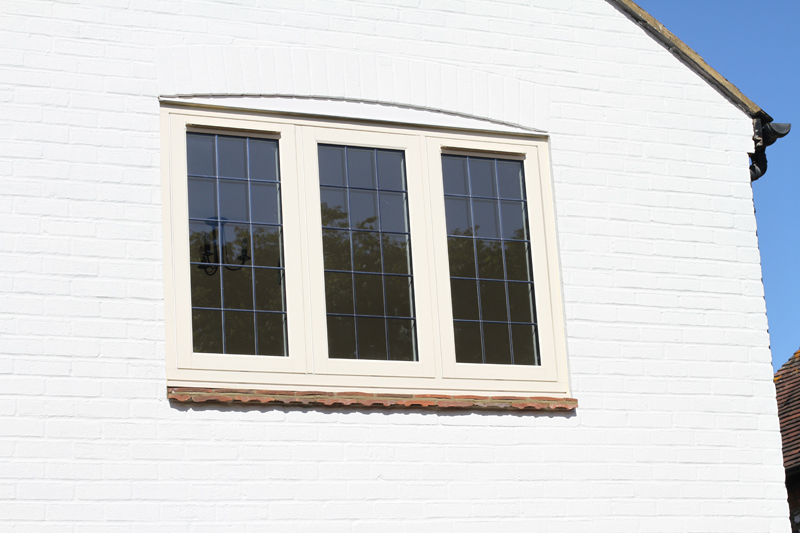 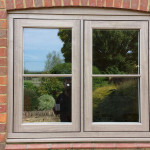 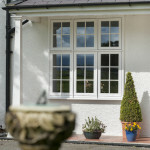 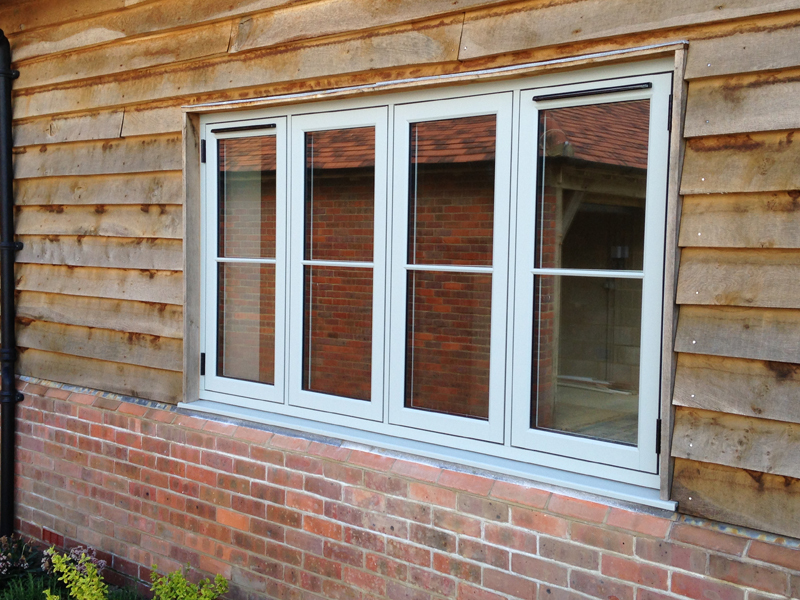 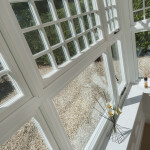 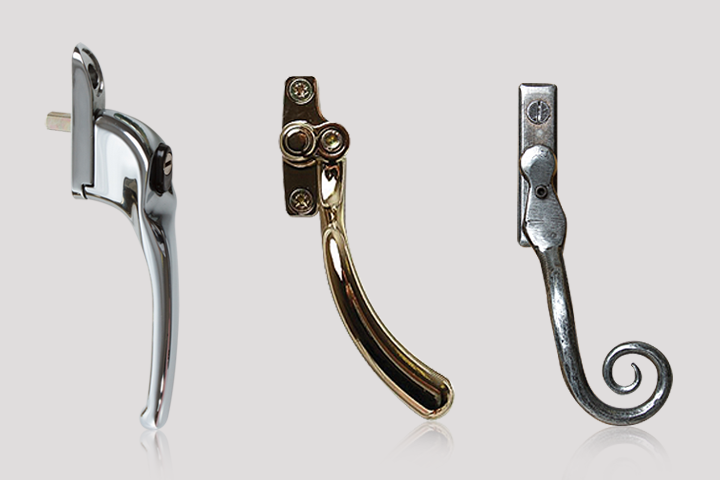 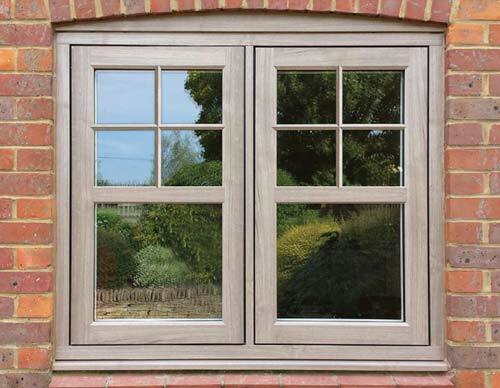 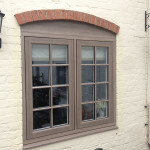 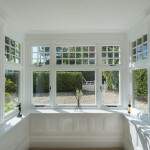 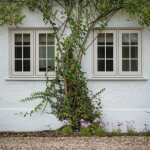 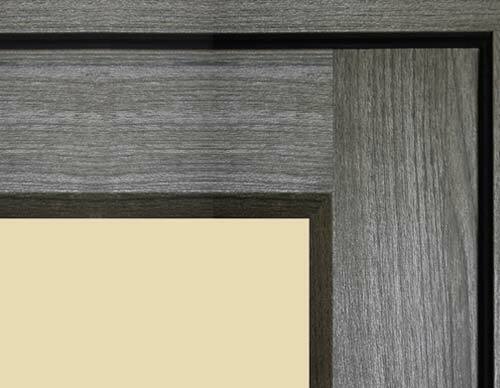 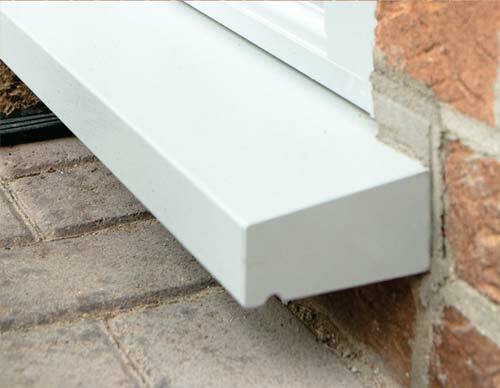 Flush 100 ‘Alternative to Timber’ range is specifically designed to replicate 19th century timber windows and doors. 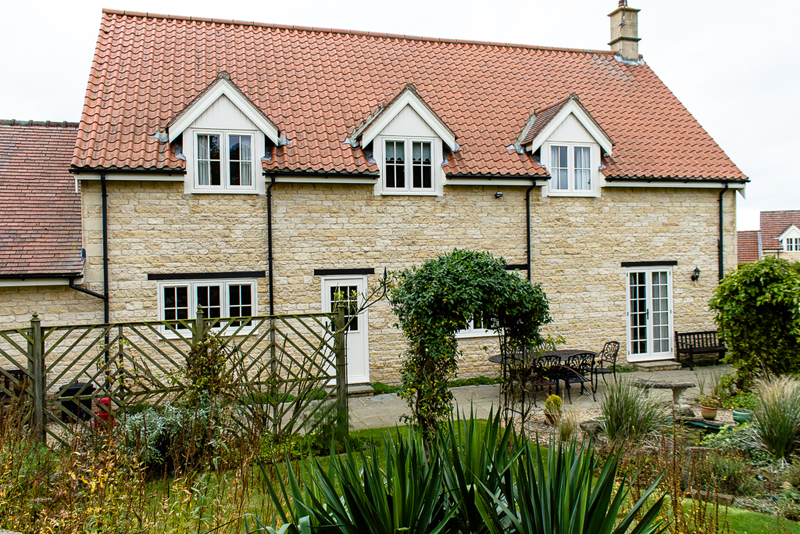 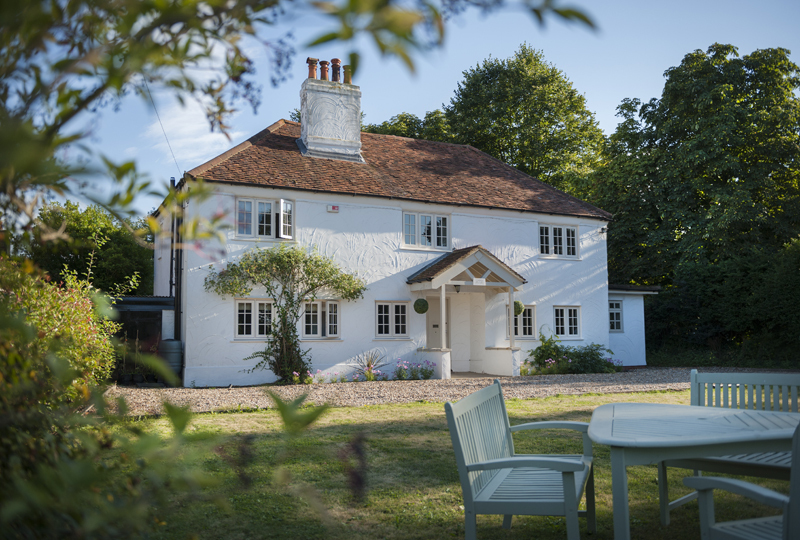 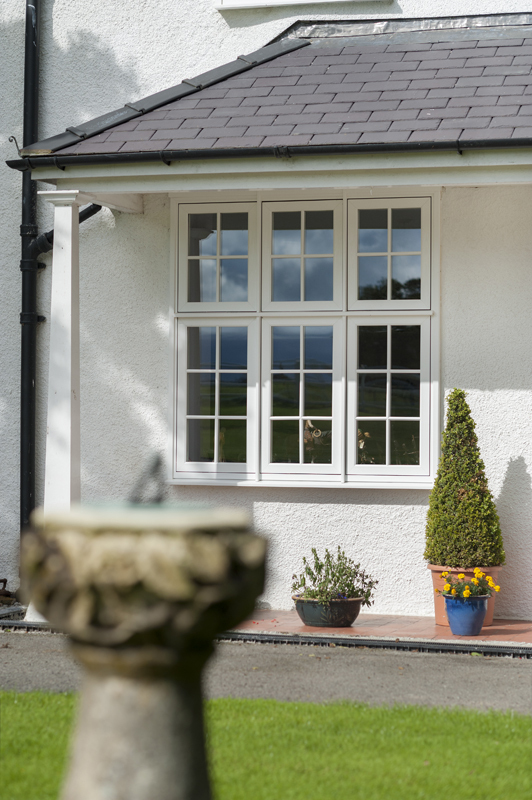 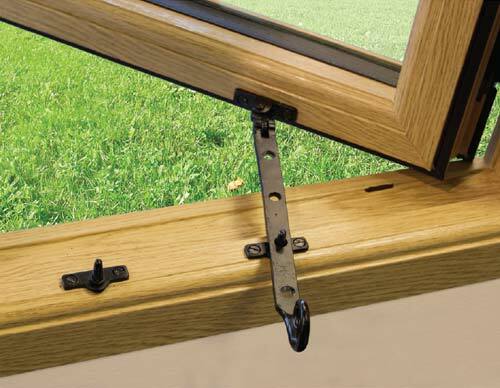 With a flush external casement design and a decorative internal finish they are ideal when replacing 100mm traditional timber windows. 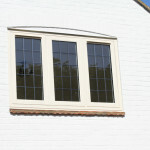 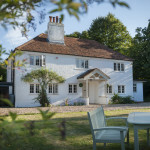 A choice of styling options make them suitable for period and modern properties. 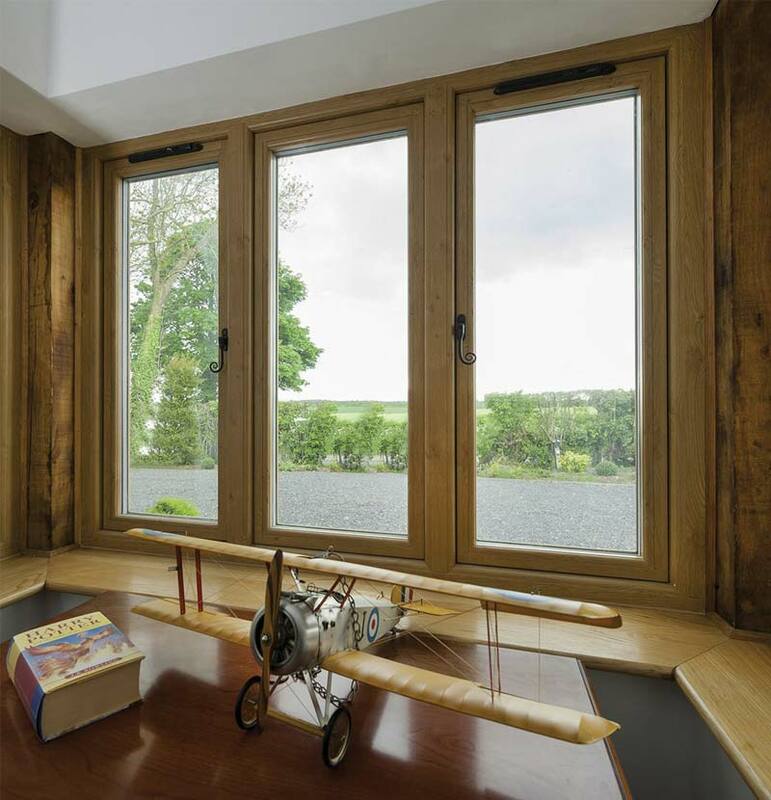 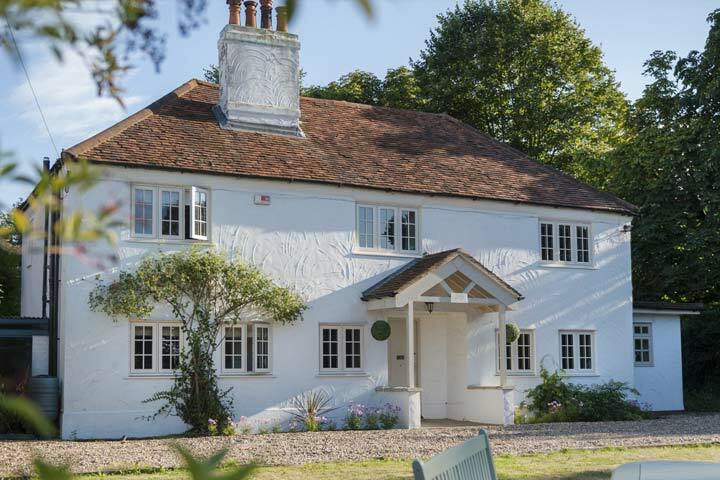 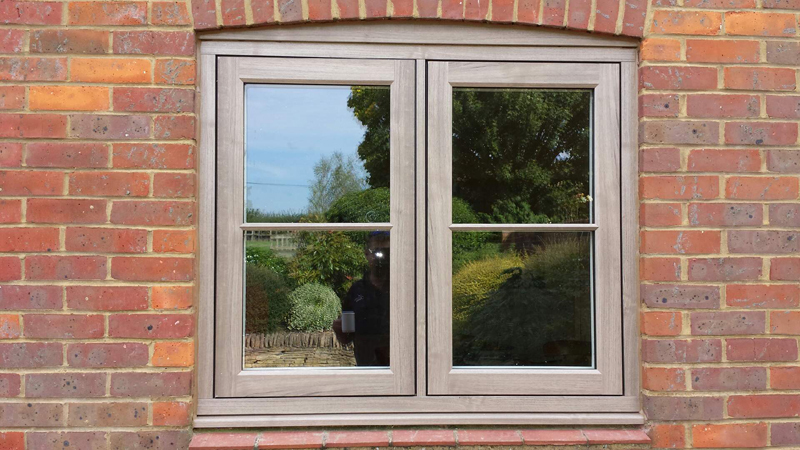 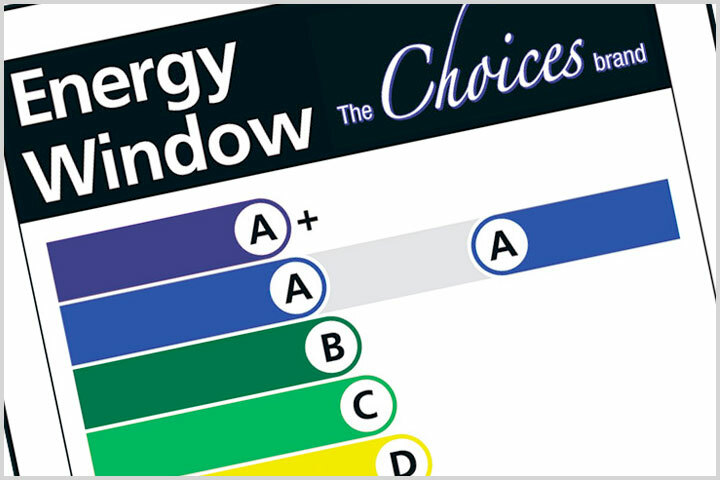 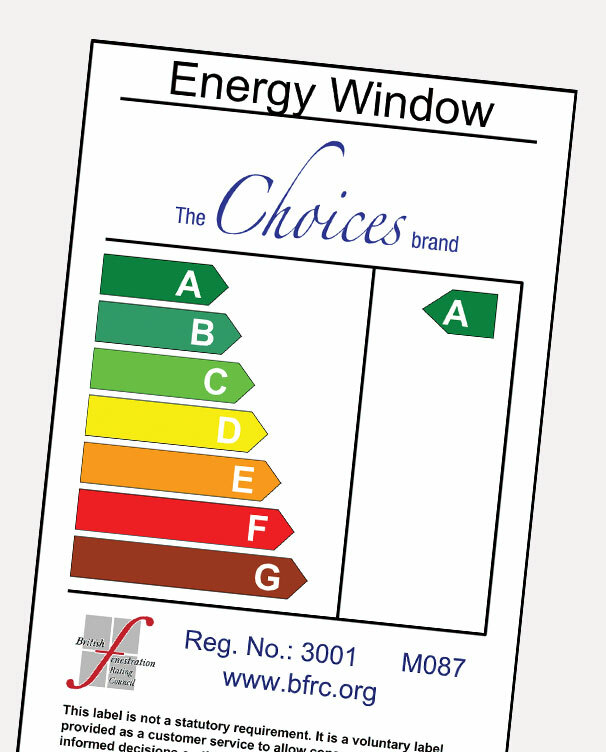 A fantastic advantage of the ‘Choices’ Flush 100 'Alternative to Timber' Windows, is that they do not need the same level of attention as real wooden windows. 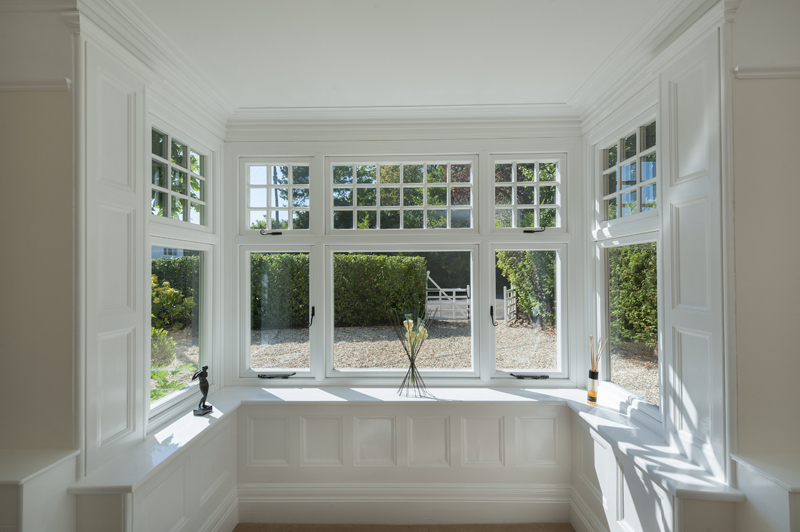 So you can wave goodbye to thoughts of high maintenance associated with keeping traditional wooden windows in tip top condition! 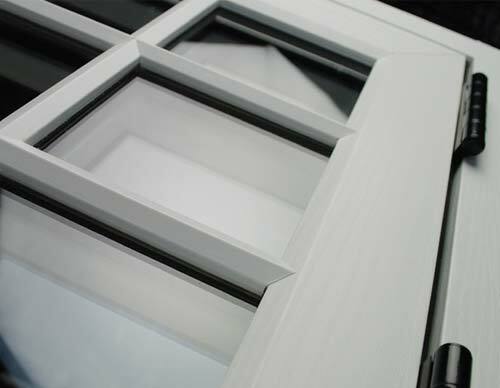 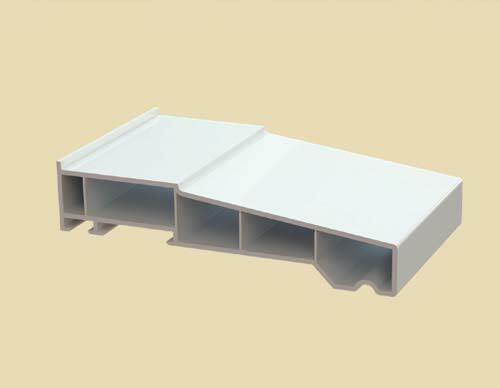 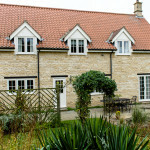 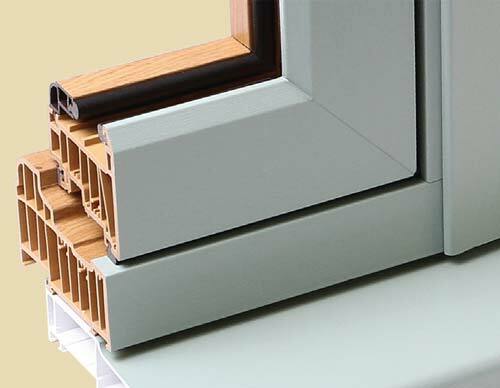 In addition to having the look of luxury, the nine-chambered profile can accommodate 44mm triple glazing, which means that the windows have an envious energy rating. 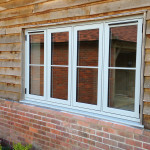 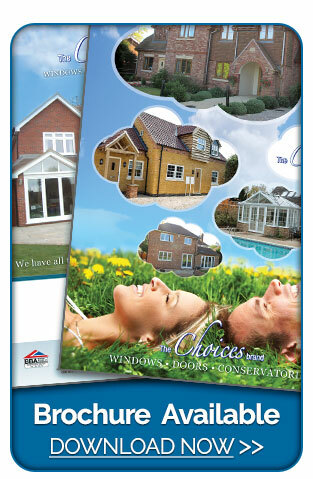 Whatever your needs, you can be sure that they will be met with a Flush 100 window. 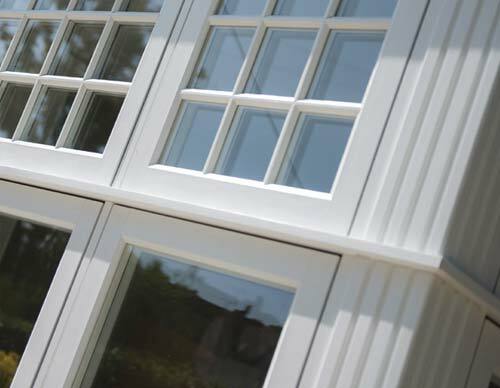 From flush fitting sashes, transom bars, to woodgrain effect colours and a wide range of handles, you'll be spoilt for choice. 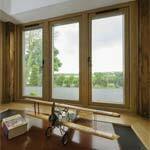 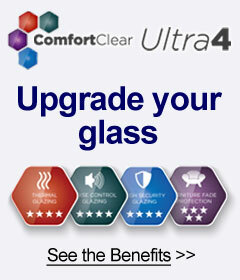 And with options available in both traditional and contemporary styles, they'll be something for everyone. 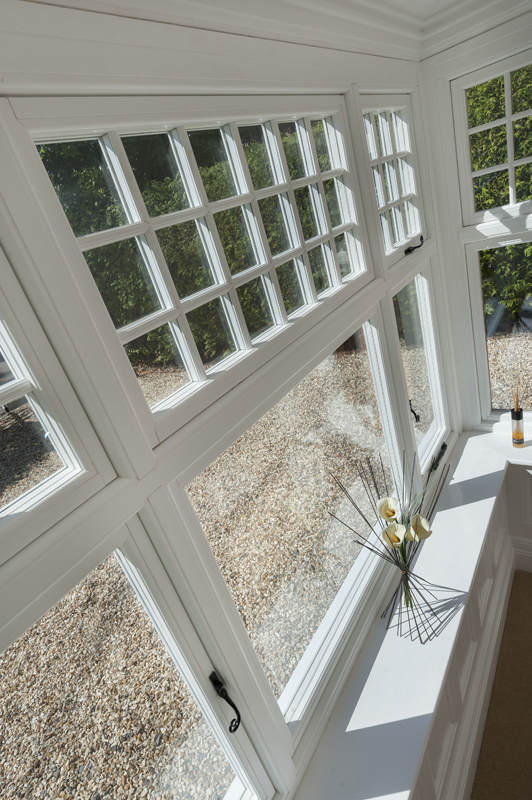 Four Seasons also provide UPVC windows with enhanced glazing options, to reduce noise pollution - meaning a quieter home for you.